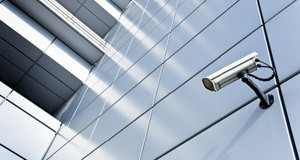 Secure Building Intelligence – sophisticated system of building security and operational system integration. SBI software platform is thanks to its modular and easy-to-scale architecture with almost no limits of the installation size one of the most advanced software tools for medium and big sized projects available on the market, which meets the criteria even of the most demanding clients. Its range of options and ability to efficiently integrate various newly coming technologies of world producers as well as the ability to meet the requirements for a 24/7 operation makes the SBI one of the most advanced available systems of its kind. Complex administration and effective central management of security and operation. SBI is a single integration platform for different technologies in the area of monitoring, management and administration of IAS, FAS, ACS, CCTV as well as M&R particularly focused on increasing efficiency of surveillance and operational systems of our partners‘ buildings. Overall efficiency increase is achieved by process automation and customer’s HR and IT equipment costs decrease. Due to longterm development and experience from various successful installations is the SBI a complex and effective management platform with uncompromised set of features. Background of a leader in the area of integrated systems and expertise in services for the biggest and the most demanding players. We have delivered our services on the market since 1998 and our clients are the most important companies in telecommunications, industry, trade and services as well as the state administration. Our partners decide for the SBI platform mainly due to high and specific requirements on functionality, system stability as well as our experience and carefully worked-out customer support. In the past years we have delivered over 30 large installations of security and operational systems tailor-made to the specific requirements of our Slovak, Czech and multinational partners. Widespread options of system deployment. Thanks to the centralized database and low hardware needs is the SBI platform suitable for a wide portfolio of objects with the need of remote monitoring provides the customers with complex service in the area of security technologies, access control and others such as the M&R. Due to interconnection of modules is SBI particularly suitable for large industrial and technological facilities as well as for office buildings, shopping malls or the state administration. The system has no limits when it comes to quantity of connected technologies, persons or sensors and thus can be implemented in installations of any size. Modularity, easy-to-use operation and maximum parametrical adjustment to the particular customer’s installation. 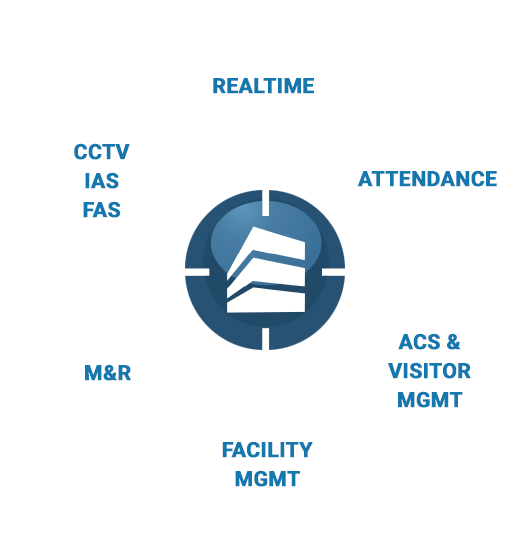 High level of modularity means that the customer’s monitoring center can be equipped with features according to specific requirements of the user and gradually extended into new areas of monitoring and building operation in real time – CCTV cameras, parking, catering, environmental systems – air conditioning, UPS etc. The system is designed mainly for central administration of user’s objects located in a large area and equipped with a data network, while each user can use his own language mutation in the same system. Reliability and simple platform maintenance. Due to continuous application development is the necessary system maintenance minimized to the performance core which can also be carried out remotely from any PC with MS Internet Explorer and LAN or WAN connection to the database server while the client stations run on the browser and don’t require any local code installation. Changes and system updates are immediate on all stations. This kind of maintenance concept contributes to the overall customer’s process efficiency and minimizes the need for interventions. The SBI (Secure Building Intelligence) is a product intended to provide a complex management of security, operational and technological systems. It represents a state of the art software solution in the area of monitoring, control, management of BAS, FAS, measuring and regulation, CCTV, ACS, including a comfortable attendance evaluation. This program uses progressive software technologies for creating an user interface within the Internet Explorer environment. The basis for the environment is an MS SQL (Express) database, which stores all the databases, spreadsheets and code lists necessary for the program’s operation. The program can be operated, controlled and maintained fully from any PC with an MS Internet Explorer connected through LAN, WAN to the database server. 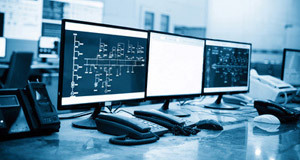 The system supports data gathering from monitored technologies both through the RS 232 interface (local connection) and through LAN, WAN networks using the TCP/IP communication protocol. The program is strictly made to be modular (user selects, which modules he wants to use), including detailed management of connected locals and technologies. A well-arranged map display of the current situation is used for visualization. 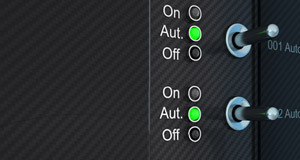 A different application environment, not dependent on the PC the operator is currently logged on and can be set for each operator. 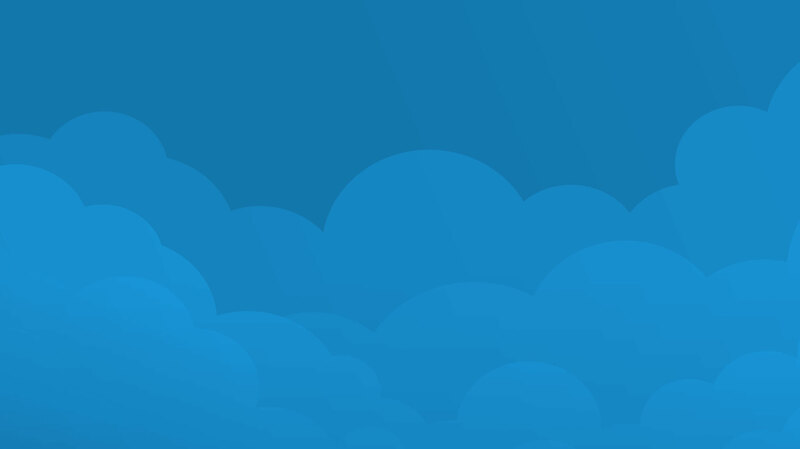 The current operators application environment is automatically created on every workstation, including his access rights within the SBI system. A comfortable system of logging all activities – both user and technological, is taken for granted. 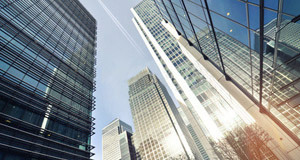 The program is mainly intended for customers who have buildings located across large areas, equipped with an interconnected data link. 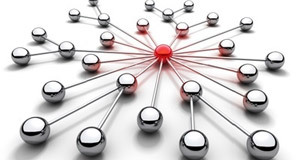 From a functionality viewpoint is the system tailor-made for the customer. Enterprise – capability of a central management of distant objects. 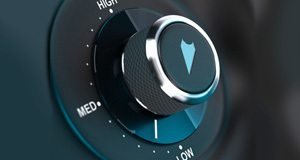 A high level of modularity allows equipping a server or a monitoring station with just the specific parts of the application which are required for control and management. Openness – flexible gradual expansion with new areas of control and monitoring security areas and building workflow in real-time, such as catering, parking, CCTV systems, environmental systems (air conditioning, UPS,…) etc. Independence on the communication infrastructure’s (LAN, WAN) operation and functionality. Integration of technologies of different producers, which can be linked together with a simple extension. The system is parametrically adjusted to the needs of individual customers. Simple maintenance and improvement of the entire system- thanks to the program’s concept, its maintenance is simplified as much as possible. Multiple language mutations – The application’s profile can be set to a specified language mutation of the program. The language choice can be made without quitting the program. Supported languages are Czech, Slovak, German, English, Serbian, Bulgarian and Hungarian.